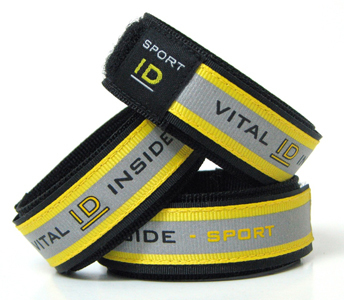 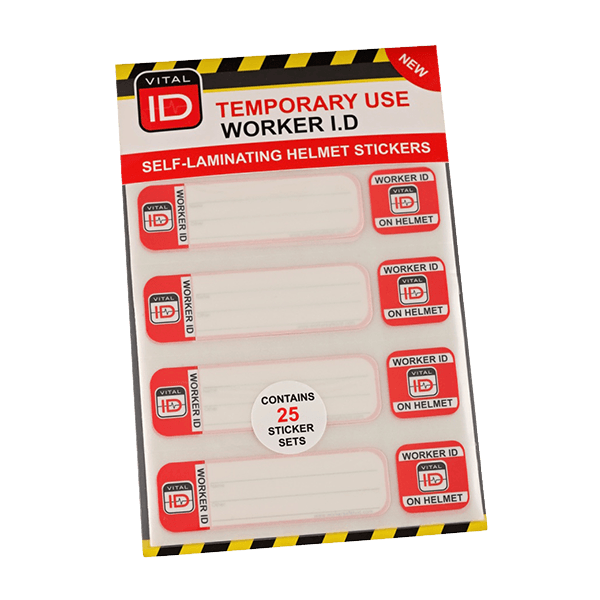 Worker ID – STANDARD – The WSID-01 is our original Worker ID. 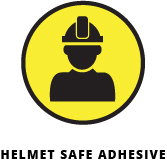 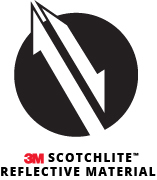 It is easily fitted to the exterior of each worker’s hard hat. 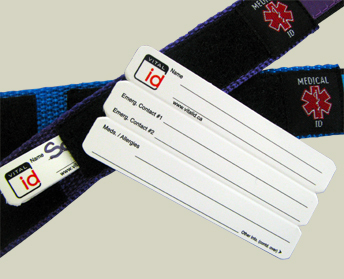 Securely stores their critical and potentially lifesaving ID information essential in the event of a serious accident or medical emergency. 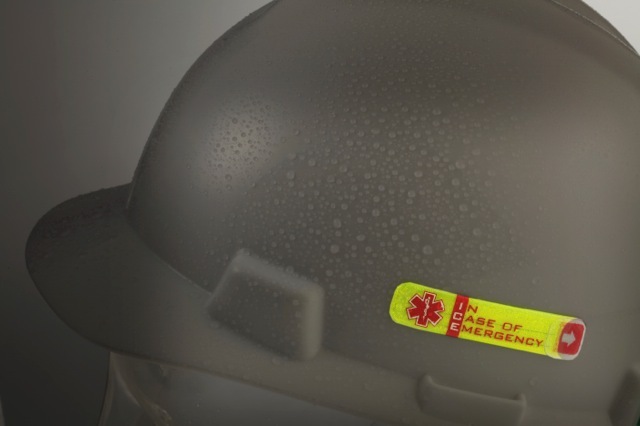 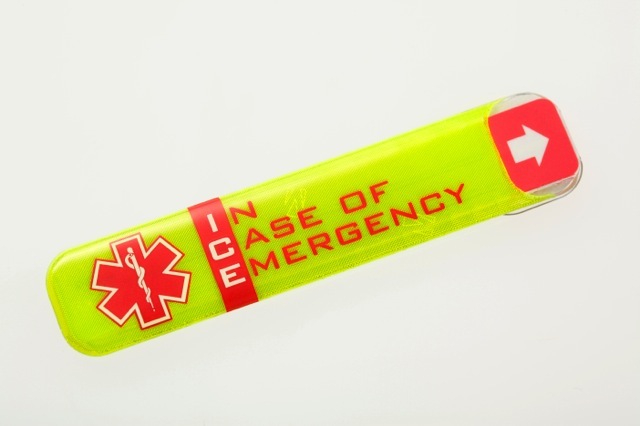 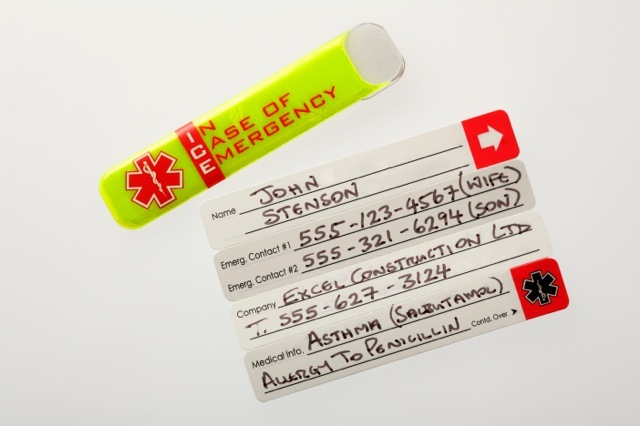 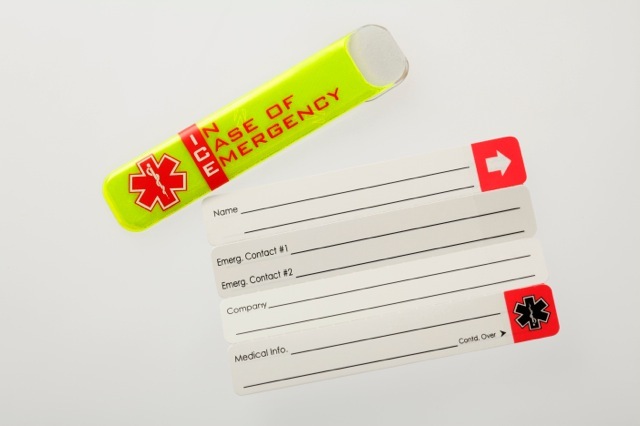 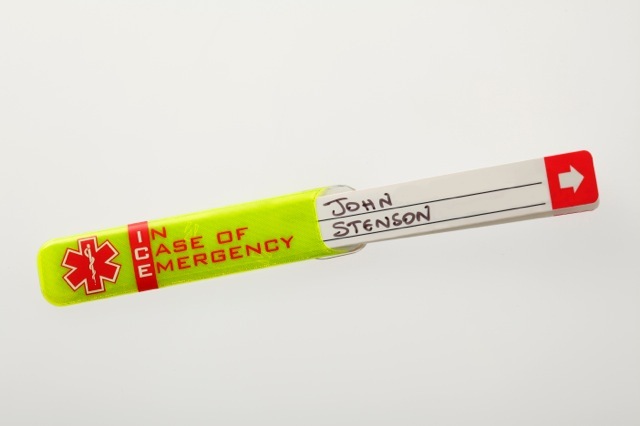 The LATEST VERSION of our Worker ID (WSID-01) features a new Emergency Design that utilizes the internationally recognized Star of Life medical symbol. 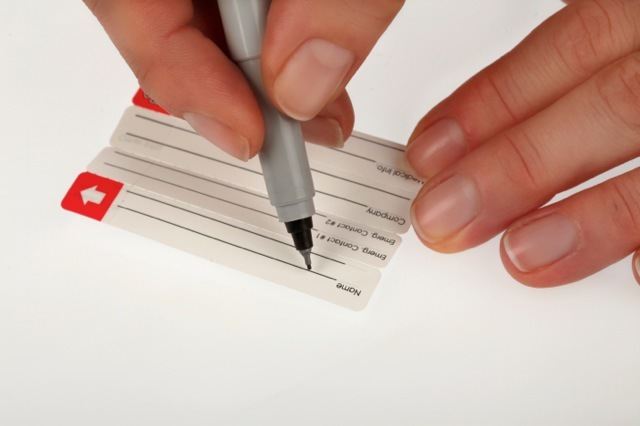 The waterproof ID card has been improved to increase the amount of information stored to further strengthen the function of this ID in use. 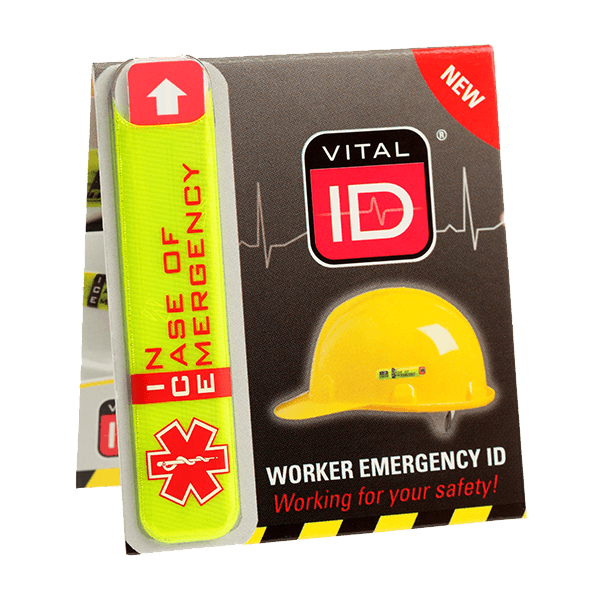 Our Worker ID (WSID-01) is versatile and can be fitted to clothing and other work equipment such as a harness, reflective vest or other PPE. 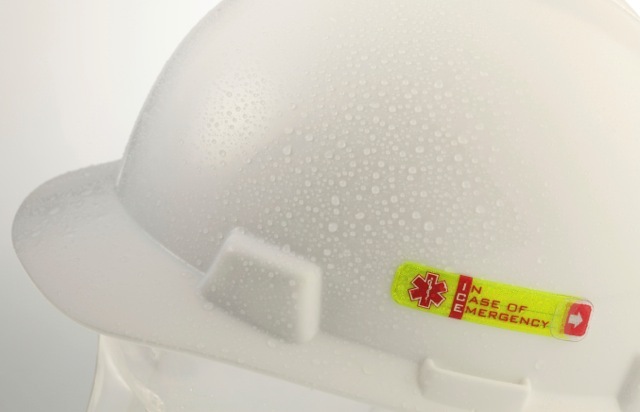 It is durable and can withstand extended use in extremes of heat and cold. 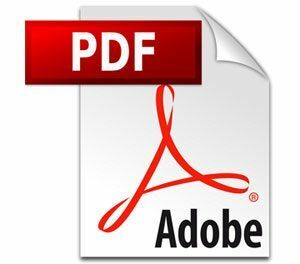 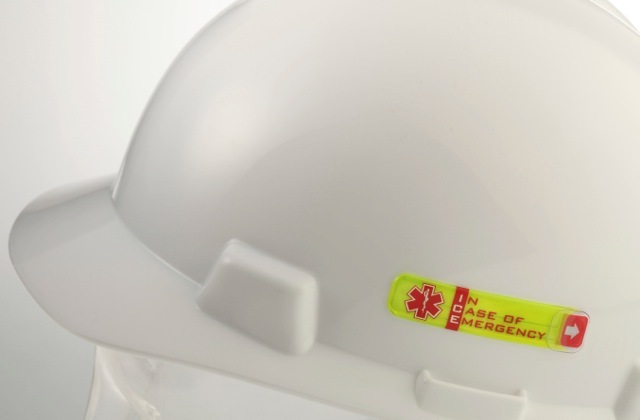 This Worker ID product is a perfect solution to assist in the essential work of pro-active health and safety officers in all helmet wearing industries such as construction, oil & gas, mining, heavy industry, railways, and utilities. 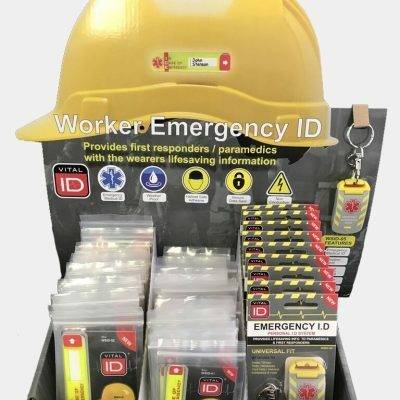 Works with our Worker ID Mobile App – Click for more info.